When it comes to international travel destinations for Americans, many people want to see and experience the country of China. For those interested and who speak English as their primary language and who have a high school or college degree, it is possible to live in China for an extended period of time and teach English to eager students. All you need to do is to complete the necessary training and you can qualify for a position to teach English in this country. These programs have been long established meaning that teachers can enjoy ideal housing options, high pay and quality work related conditions when they travel to China to teach English. With these programs you can enjoy free airfare to China where you will be able to live in the country for the length of your contract, whether it's a few months or a few years. There is truly no better way to experience China then by actually living in this country and experiencing all it has to offer first hand. Not only will you be given the opportunity to live and work in another country, but you will also be given the opportunity to help others, as you teach eager students how to speak English. This is a truly life changing opportunity for American natives to expand their horizons and finally take a job that lets them make a difference in the world. For many years, Americans have provided high quality English instruction to students in China. In recent years, efforts have been made to create a more consistent national policy on housing, pay and other work-related conditions for these teachers. If you're interested in teaching ESL in China, you can find a number of programs through our office in Beijing. China is a cultural region and ancient civilization in East Asia. China refers to one of the world's oldest civilization comprising successive states and cultures dating back more than 6,000 years. 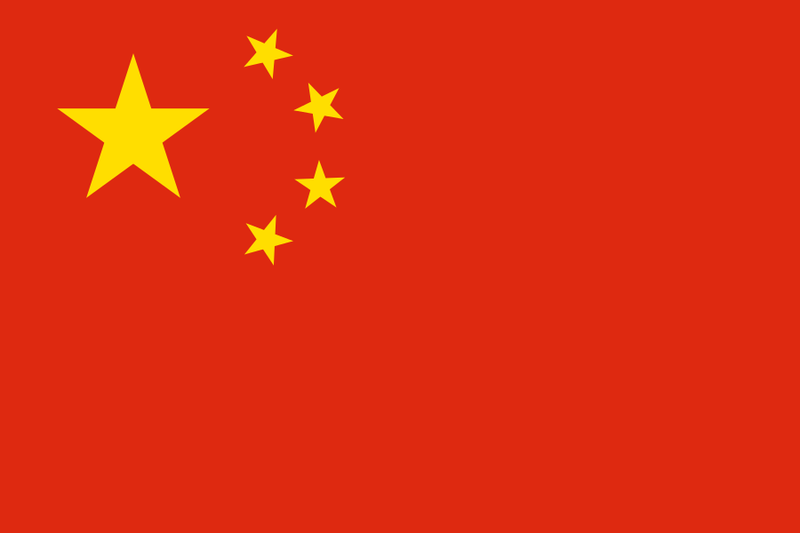 The stalemate of the last Chinese Civil War following World War II has resulted in two separate states using the name "China": the People's Republic of China (PRC), administering mainland China, Hong Kong, and Macau; and the Republic of China (ROC), administering Taiwan and its surrounding islands. China has one of the world's longest periods of mostly uninterrupted civilization and one of the world's longest continuously used written language systems. The successive states and cultures of China date back more than six millennia. For centuries, China was the world's most advanced civilization, and the cultural center of East Asia, with an impact lasting to the present day. China is also the source of many great technical inventions developed throughout world history, including the four great inventions of ancient China: Paper, the compass, gunpowder, and printing. ESL Teacher needed at Aihua Foreign Languages Academy - August 2019/February 2020! ESL Teacher needed in Beijing for August in-take! English Teacher needed for August 2019! TESOL Certification for Teaching English to Speakers of other Languages in China.